Providing clean water is one of Rotary’s six areas of focus* and so the Theme for the month of March is “Water & Sanitation”. Rotary supports local solutions to bring clean water, sanitation, and hygiene to more people every day. We don’t just build wells and walk away. We share our expertise with community leaders and educators to make sure our projects succeed long-term. Clean water is a basic human right that many are often denied. There are 2.5 billion people in the world that lack access to improved sanitation and 748 million people that don’t have clean drinking water. Nearly 1400 children die each day from diseases caused by lack of sanitation and unsafe water. 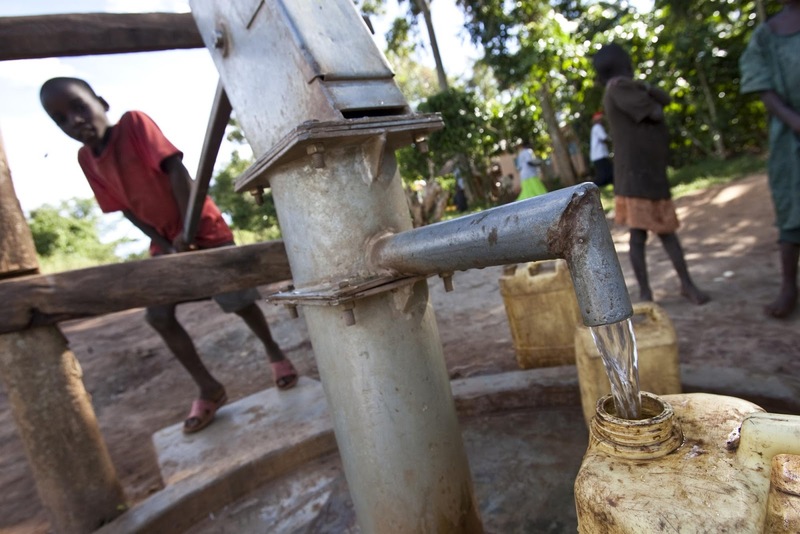 When people have access to clean water, they live healthier and more productive lives. During March, Rotary Water and Sanitation Month, Rotarians are celebrating our commitment to create healthier communities by supplying clean water and sanitation facilities to prevent the spread of infectious diseases. Read more at Rotary Service Connections and see examples of club service projects that are creating a lasting impact. The Rotary website also has plenty of material here.